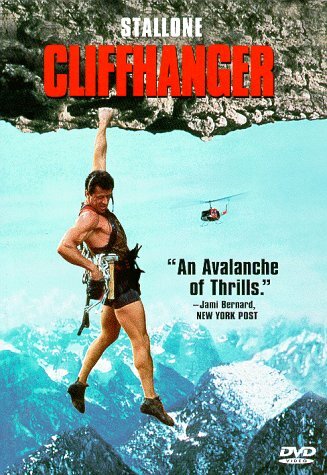 I think I was on a long-haul flight across the Pacific when I succumbed to jet-lag induced doldrums and watched Sylvester Stallone’s Cliffhanger which stars him (surprise) as a mountaineer who gets himself out of a dastardly plot by climbing around and flexing his muscles. 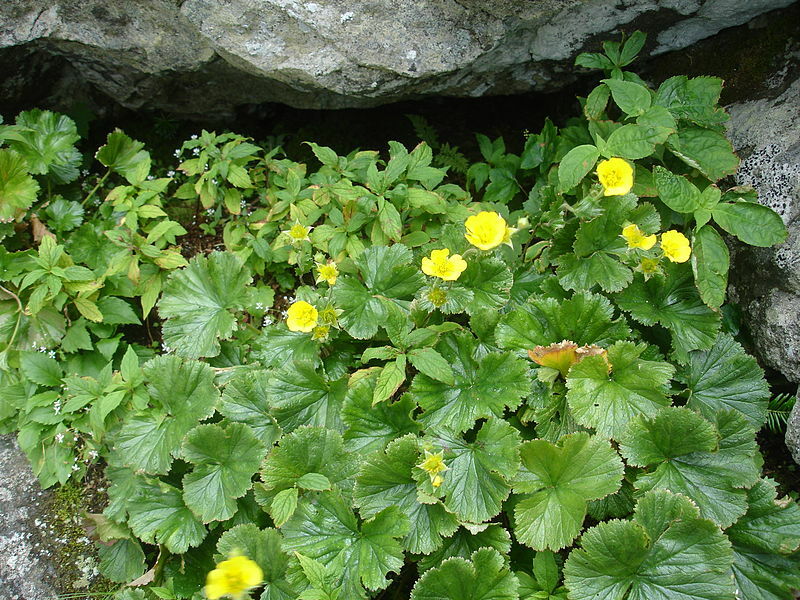 So if there’s a Rocky of the rare plant world, it’s Appalachian avens, or Geum radiatum. Like Stallone, Geum likes to hang on cliffs in the Southern Appalachians. And talk about hang! Eric Menges sent me a few photos of their field work–they use ladders to census the populations. Now there are also a few populations found on so-called grassy balds (I am fond of this name), but the cliffside populations tend to be more common. And these cliffs occur at high elevations where the distinction between cloud and mist dissipates. And like Stallone Geum is threatened–so much so it’s listed on the US Endangered Species Act. In fact Pedro Quintana-Ascencio‘s models predict that the overall growth rate of the populations for which they have census data is currently below replacement level. But–intriguingly–growth rate is highly positively linked to relative humidity. Which is really cool in a technical way–because I was able to extract coarse-scale humidity data from the ClimateNA dataset, then relate this to their fine-scale measurements. And this in turn allowed Pedro to predict population growth rates under future scenarios of climate change. Alas, Geum needs a strongman like Stallone… even though we predicted relative humidity will drop by just a few percent, that’s enough to exacerbate the species’ current downward trajectory. It’s a slow fall, but it’s still a fall.